I remember stumbling across this gem whilst channel hopping late one night. 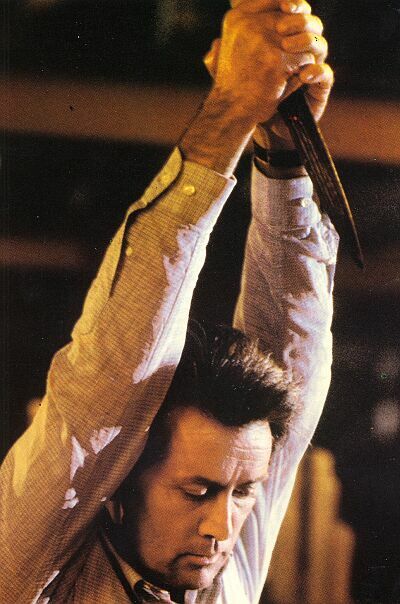 It is a fantastic thriller directed by the late, great John Schlesinger (Midnight Cowboy, Marathon Man). 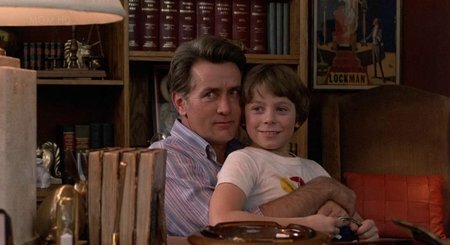 It stars Martin Sheen as a psychiatrist called Cal Jamison who moves to New York with his young son after his wife is killed in a tragic accident. He is trying to get closer to his son and help him overcome the loss. Dr Jamison is called in by the NYPD to assist them with the deaths of two young boys who are believed to have been killed in a voodoo ritual by a cult. As Dr Jamison digs deeper into the cult he and his son become then become their target. 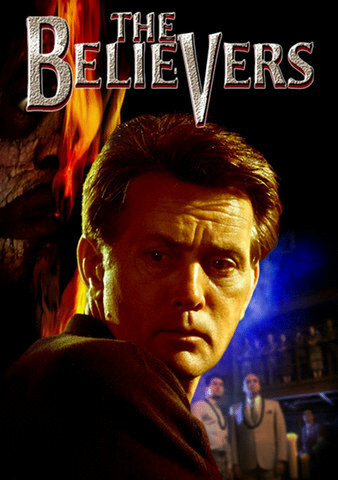 Martin Sheen is always worth watching in my opinion. No matter what film he’s in, he always brings his A game. Here he is magnificent as Cal Jamison, you sense the dread creeping in as he struggles to uncover those involved in the cult and find a way to battle their black magic and stop them from getting his son. There is some fantastically skin crawling effects, particularly the scene where Cal’s girlfriend Jessica Halliday (Helen Shaver) has spiders crawl from a pulsating wound in her face. 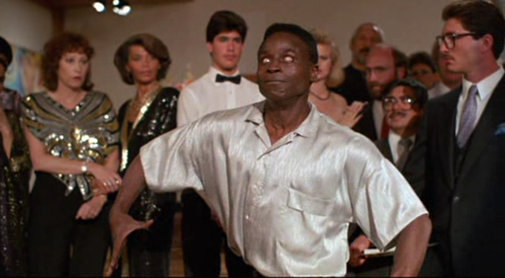 The supporting cast is great too. 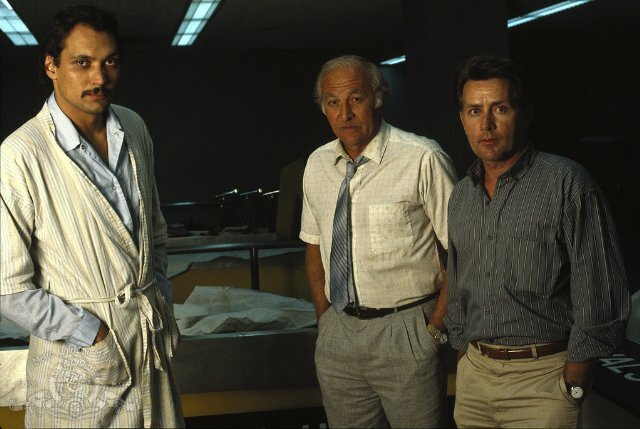 You have Robert Loggia and Jimmy Smits as two police officers who also become the focus of the cult as they themselves are looking into the deaths of the two boys. Harris Yulin is fantastic as the slippery businessman Robert Calder who has a few skeletons in his closet. I definitely recommend this sinister little movie to anyone. I know lots haven’t heard of it, I myself was one. Now I recommend it to anyone I can. If you are looking for a decent horror/thriller to tide you over then seriously consider this.